QUByte Interactive sent out a press release today announcing the Switch port of 99Vidas. The 16-bit inspired brawler originally released on Steam in 2016 and then got a console showing on the PS4, PS3 and PS Vita on July 18 of this year. The Brazilian studio is now bringing the game to Nintendo’s hybrid console ‘soon’ and marked the announcement with a new trailer. 99Vidas looks to be a retro title in look and gameplay. They have simplified the attack buttons to 2 options: a quick punch or a heavy kick. 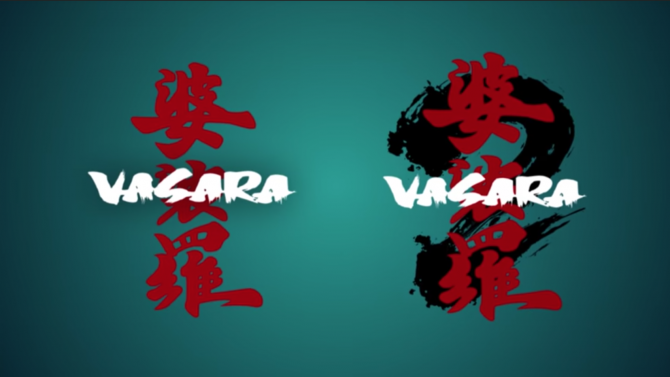 These two can be mixed together to complete different combos. 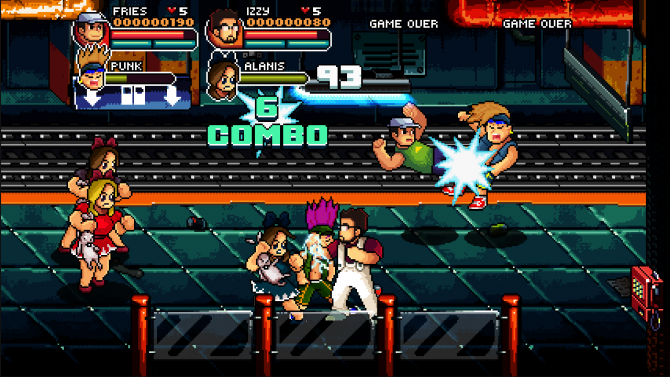 The studio has taken inspiration from the greats of beat ’em ups including Double Dragon, Golden Axe, and Final Fight. Not to be too outdated with core mechanics, the game features an RPG-like progression system. You can earn experience points the old fashioned way by defeating enemies and then use them to modify your attacks or even your looks. These upgrades contain the usual ‘make your attacks more powerful’ but also include the cool choice to add elemental damage to kicks and punches (and everything in between). While there is no solid release date or price for 99Vidas on the Switch, you can pick it up on Steam or the PlayStation store for $12.99 USD. And getting it on any of the Sony platforms will make it available for all of them via the cross-buy feature. 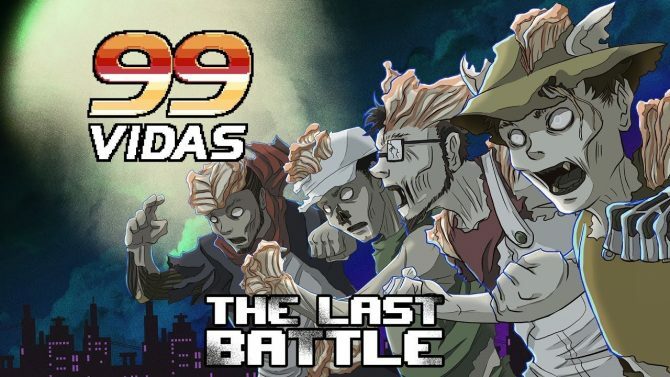 QUByte Interactive's retro-inspired brawler 99Vidas gets a new trailer to celebrate the release of its latest DLC expansion The Last Battle.